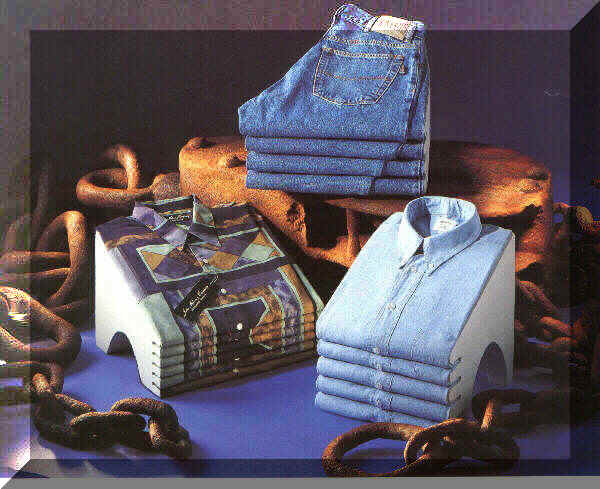 Polystyrene Shirt & Jean Folders. 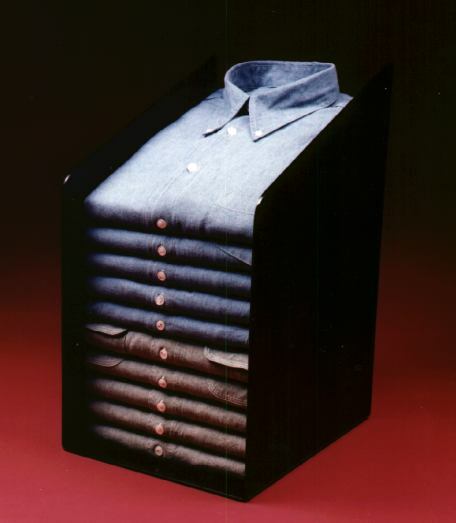 The Photograph illustrates our Shirt & Jean Folders made from a Polystyrene containing a Fire retarding additive, and encapsulated in Fire check. These folders are ideal for high up displays, shelves etc / point of sale. 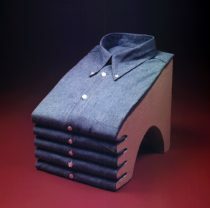 Flat base units can be made to order. A Knitwear folder is also available. Not shown. Click the picture for an enlargment.